July 15 :: p365 :: year 34 day 260 :: Packing, packing and more packing…because we leave for junior olympics tomorrow. 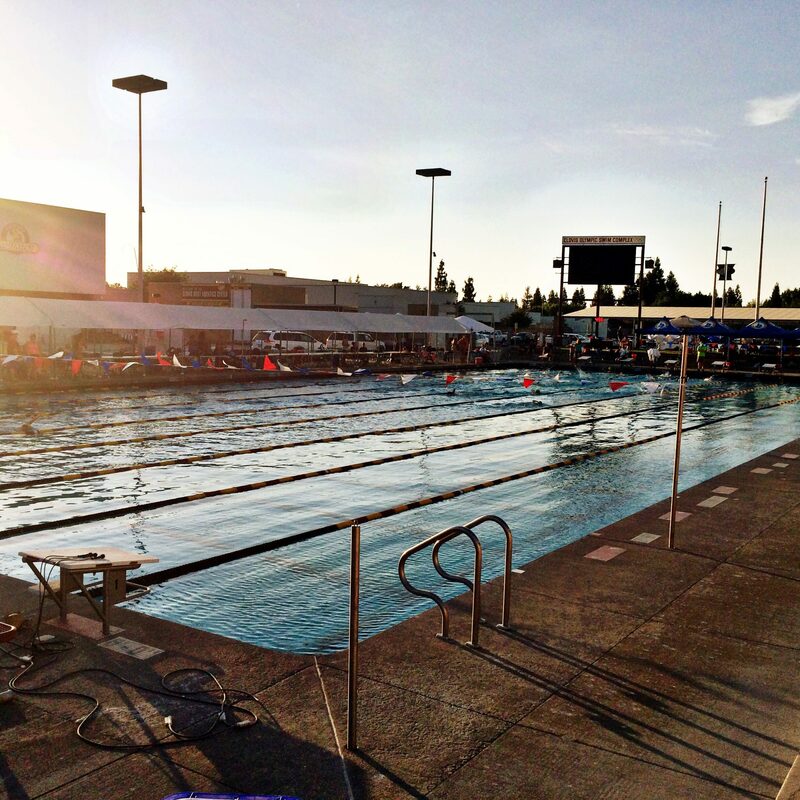 July 17 :: p365 :: year 34 day 262 :: 2014 Central California Swimming Summer Junior Olympics Day 1 is complete. Jacey took off over 10 seconds on her 400 free and made finals in her 50 breast. 3 more days to go! 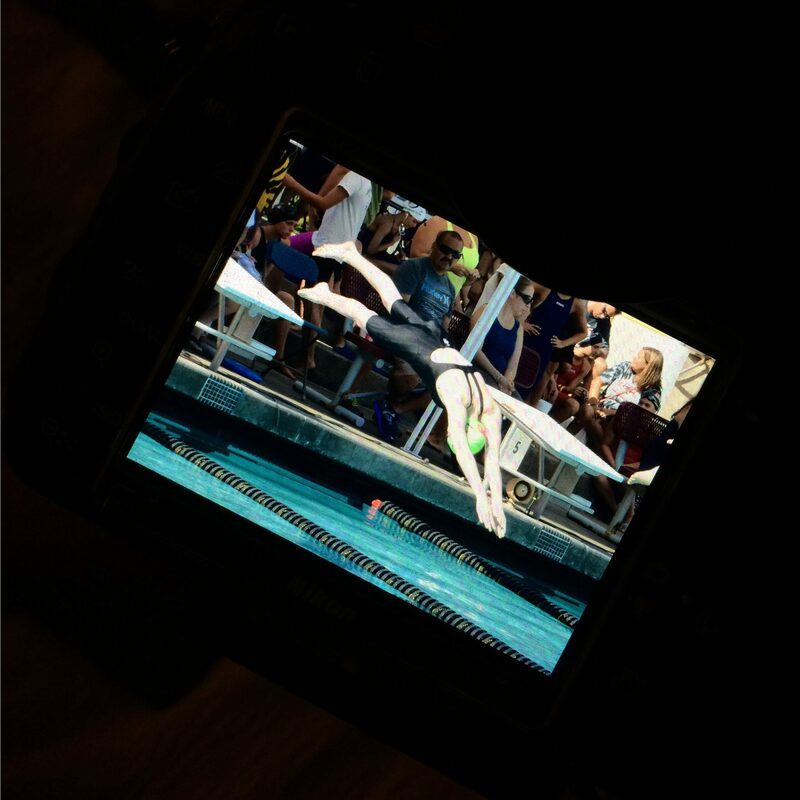 July 18 :: p365 :: year 34 day 263 :: 2014 CCS Summer Junior Olympics Day 2 complete. Jacey took off over 6 seconds on her 200 free, made a new personal best, finals AND 5th place in her 100 breast! 2 events tomorrow and 2 more Sunday. 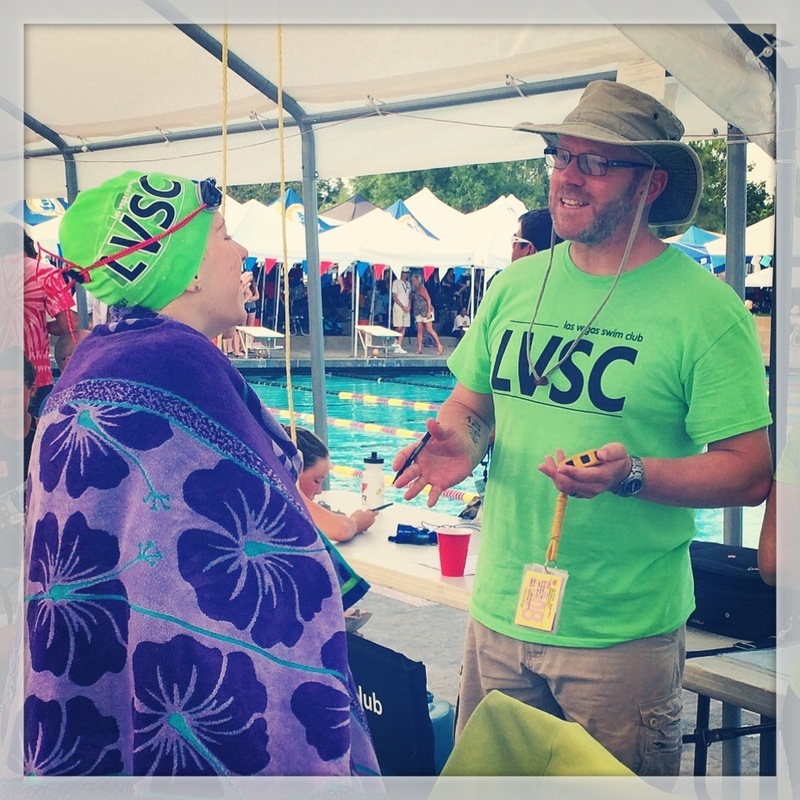 July 19 :: p365 :: year 34 day 264 :: This is the face of a happy coach and a happy swimmer. Day 3 is complete. Jacey swam the 100 back and 200 IM today. 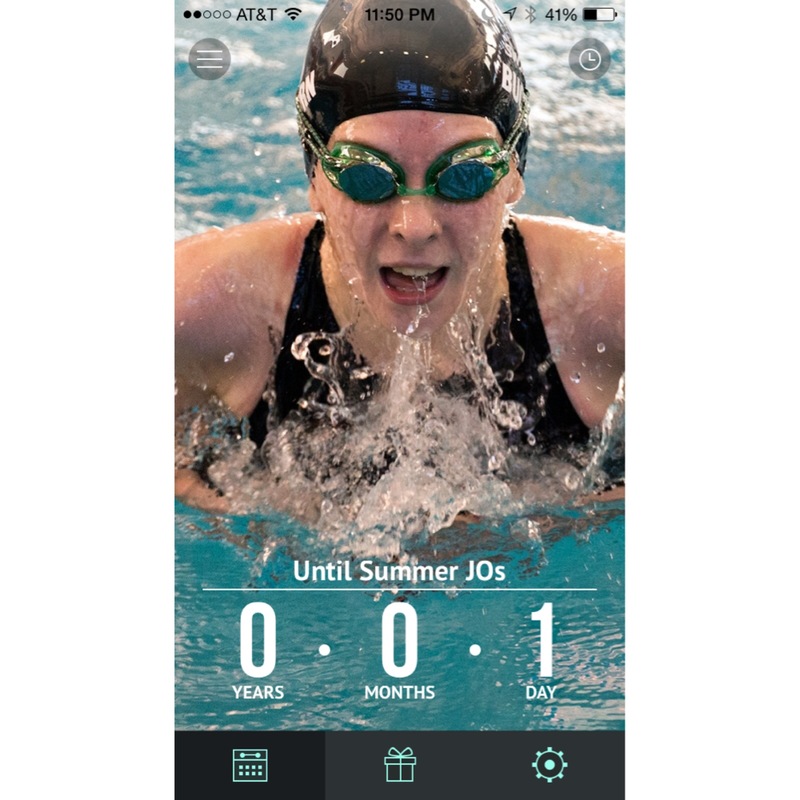 In her 100 back, she took off 2.15 seconds which is fantastic, but she absolutely killed it in her 200 IM. In prelims, she took off 3.70 and in finals she took off 6.54 seconds for a total of 10.24 seconds in 1 day! Because of the way finals work, she came in 10th “officially” but if you rack and stack the actual times, she placed 8th! 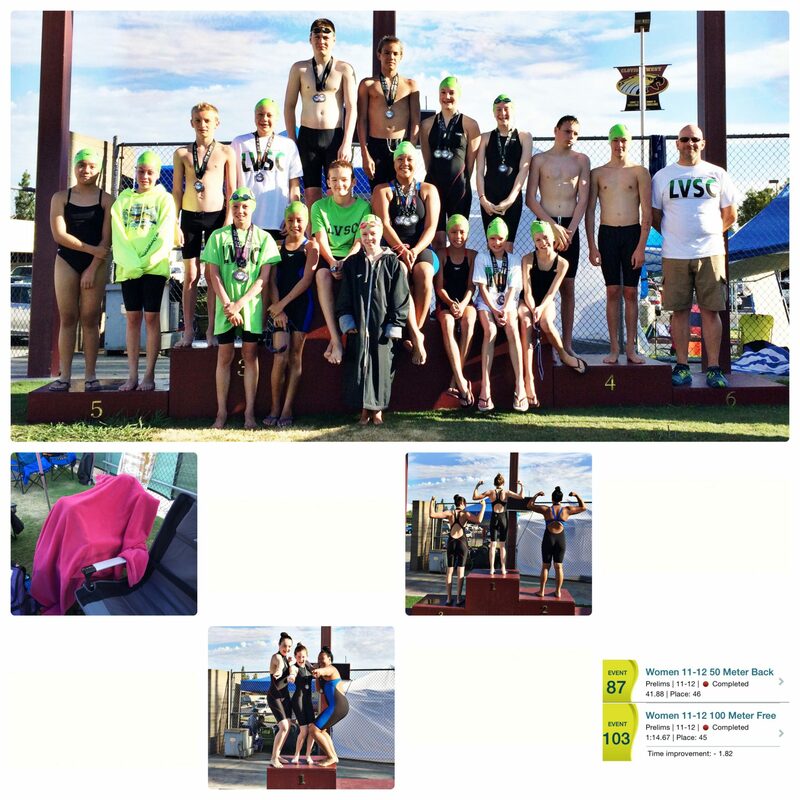 July 20 :: p365 :: year 34 day 265 :: Day 4 and the 2014 CCS Long Course Junior Olympics is done. Jacey woke up feeling horrible, so much so, we thought she would have to scratch her last two events. Not this girl though, she sucked it up and got in the pool. 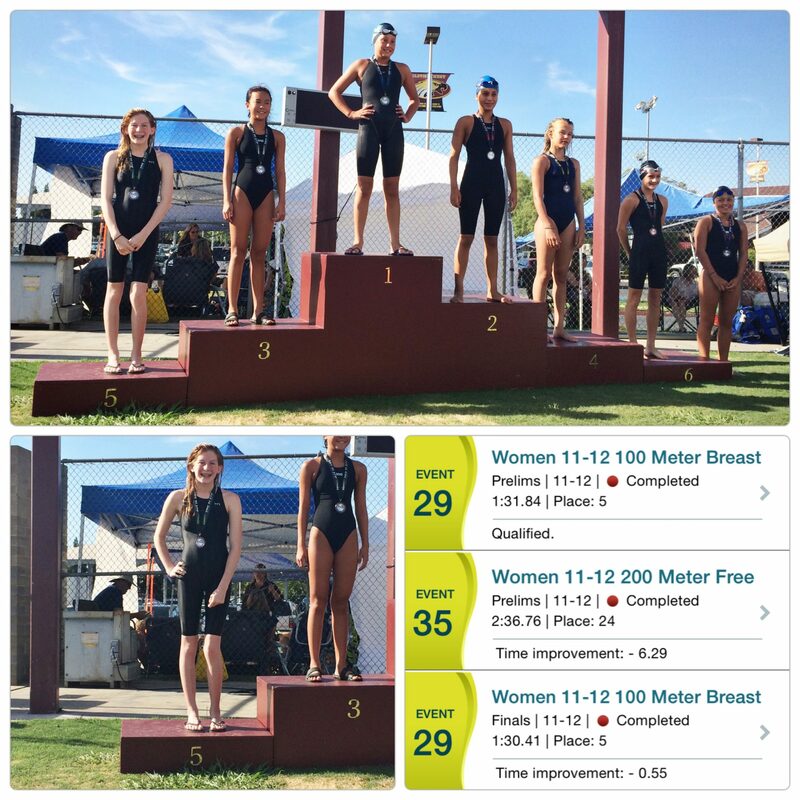 She added 1 second to her 50 back and took 2 seconds off her 100 free. We are just super thankful that she didn’t start feeling bad until after all her favorite races. 4 day total; 8 prelims, 3 finals, 1 5th place medal, 28 points and 29.97 seconds dropped! What a wonderful way to end long course season and her last championship meet as an 11-12 girl. July 21 :: p365 :: year 34 day 266 :: This weekend has not been kind on my body. Unexplained nasty bruises and at one point I actually had ankles. I haven’t been this swollen since I was pregnant with Jacey. 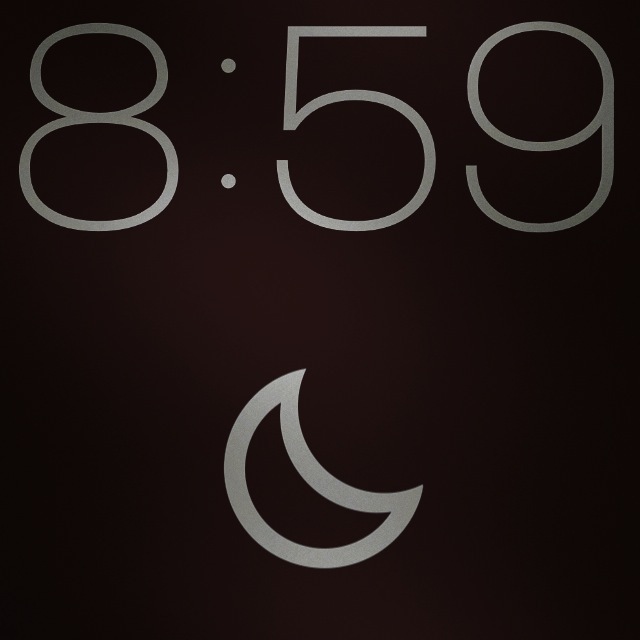 July 22 :: p365 :: year 34 day 267 :: Bedtime. Apparently 6 days of “go” ate my lunch. July 23 :: p365 :: year 34 day 268 :: I had to go dress shopping today for Bryan’s upcoming SNCO induction ceremony. 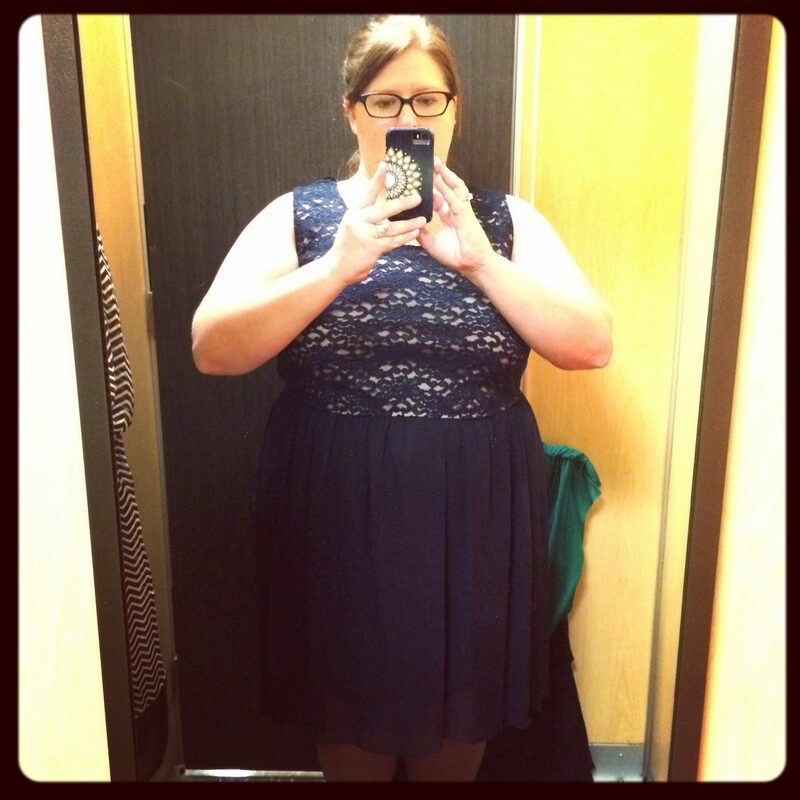 Anyone who truly knows me, knows how much I dislike dresses and shopping…even more so now, after gaining 30 pounds since starting chemo (thanks steroids, I love you too). I think we might have found a winner so long as it doesn’t clash with Bryan’s mess dress (although at this point and for only $20, I almost don’t care). Now for shoes….slap you in the face red?! July 24 :: p365 :: year 34 day 269 :: I will not be sad to leave this part of the journey behind. 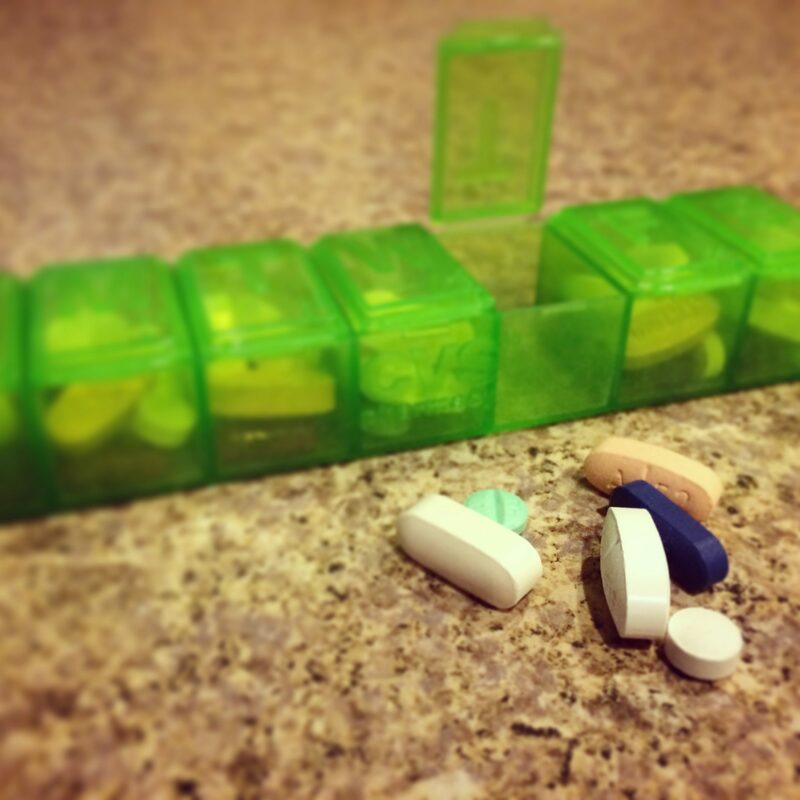 I went from taking 1 pill a day to 7, not counting the bag of meds I have to combat chemo side effects. July 25 :: p365 :: year 34 day 270 :: And slap you in the face red shoes to go with my dress. 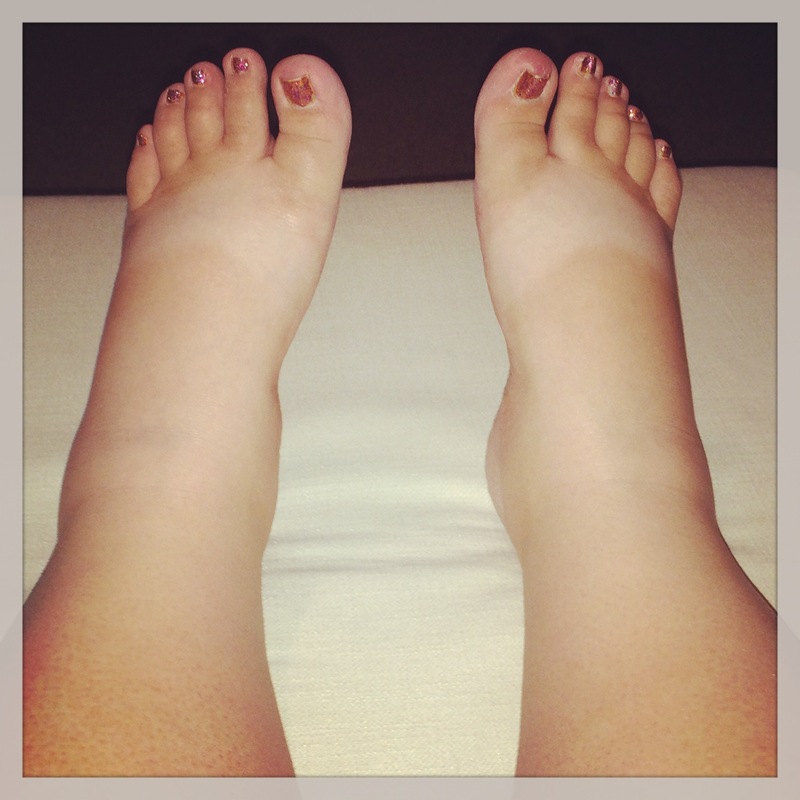 Now to practice walking so I don’t break my neck, do something about my flip flop tan and pray my swelling goes down.